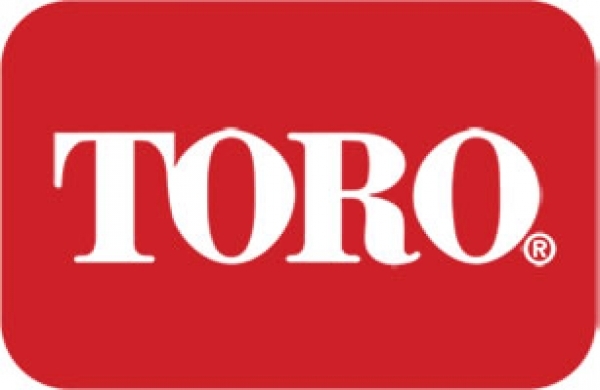 Rentquip Canada is excited to announce our partnership with Abatement Technologies of Fort Erie, Ontario! Abatement Technologies is a leader in the design and manufacture of powerful abatement products, which reliably remove or help protect you from harmful airborne particulates, to improve indoor air quality. Since their founding in 1985, more than 10,000 environmental abatement and HVAC contractors, commercial building owners, facility managers and hospital infection control specialists have trusted Abatement Technologies products. 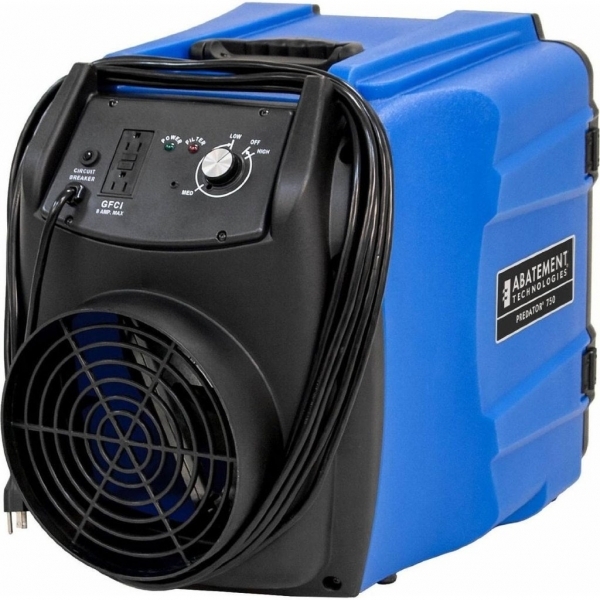 The demand for air scrubbers and negative air machines in rental is growing rapidly as a result of increased education and regulations pertaining to harmful airborne particulates. Rentquip will be stocking, distributing, and servicing the Abatement line of products for the rental channel across Canada. For more information on Abatement Technologies please visit www.abatement.com or contact your Rentquip sales representative! 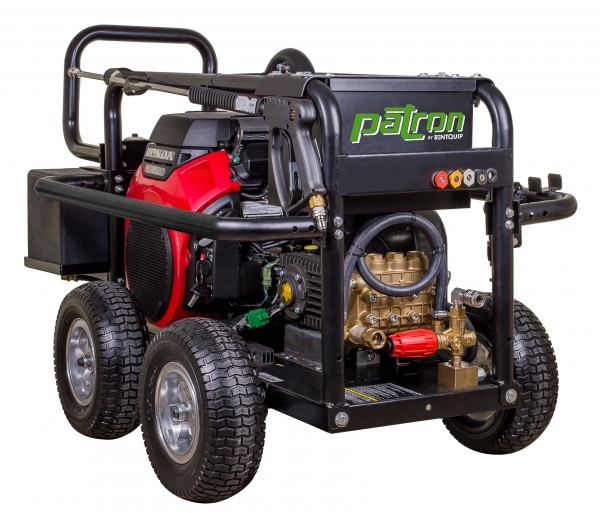 Rentquip is proud to announce the PCH-50 pressure washer to the Patron Power Equipment lineup. This industrial-strength pressure washer is equipped with a 22HP Honda GX690 Engine. The PCH50 runs at 5000 psi and moves a substantial 5 GPM. The GX690 comes with a 7 gallon fuel tank and Low Oil Alert. This unit features an external unloader which makes it safer, more versatile, and easier to maintain than your average built-in unloader. With an External Unloader you are given the option of running the unit in Dump Mode. Dump Mode prevents damage to the machine by providing a place for the water to exit when you are not spraying. Just detach one end of the black bypass hose and this will prevent the water from heating up while re-circulating through the engine. We've installed a General Pump which you can trust to consistently perform under aggressive use throughout the year. The TSP1819 uses plungers which help to prevent cracking from thermal shock. The crankcase is fully anodized to make the pump more durable and resistant to corrosion. This pump is engineered with oversized roller bearings which allow for higher load capacity. The PCH50 is large but it is surprisingly mobile. It is mounted to a heavy duty powder-coated steel frame and supported by four 13” Flat Free tires to ensure your customers never lose momentum on the job site. The unit features a wheel brake for use on uneven surfaces.